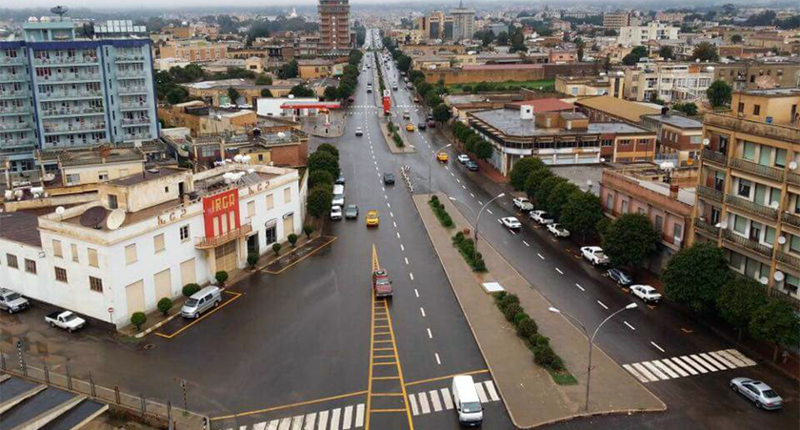 Eritrea, a country in East Africa, hopes to attract tourists in the future. 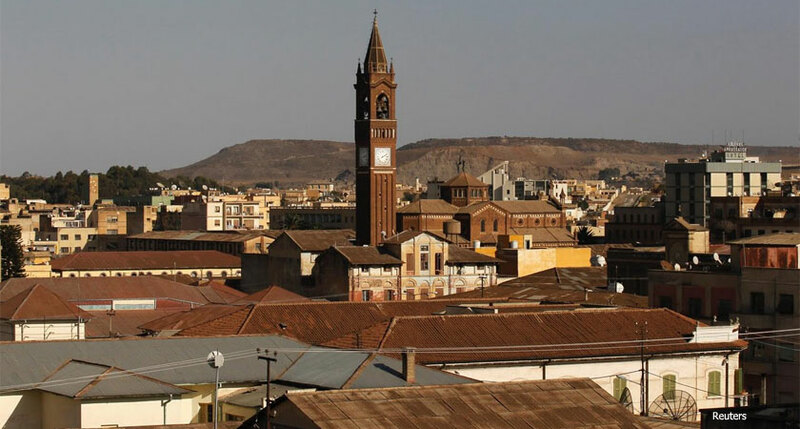 The potential is huge – given Eritrea’s long Red Sea coast, and of course, the unique colonial architecture of the capital Asmara, which could soon be declared a UNESCO world heritage site. 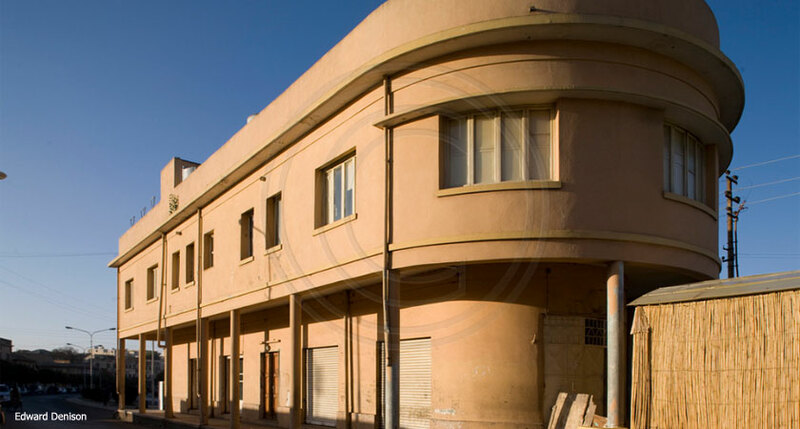 The famous Nakfa House round-about on Sematat Avenue. 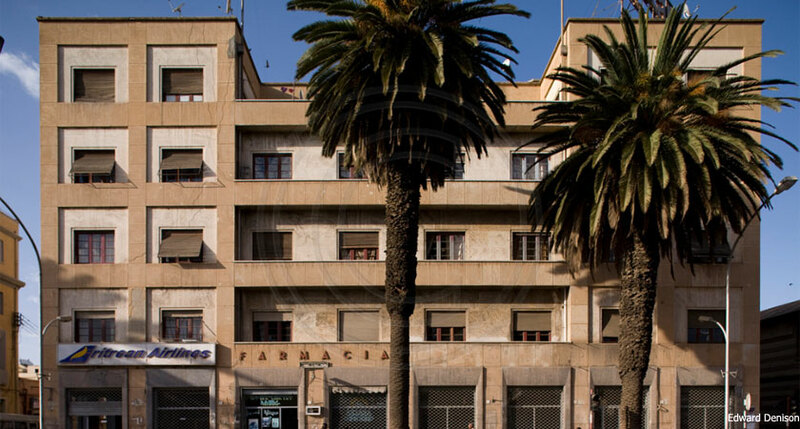 Asmara is such a beautiful city and well worth the time to visit. Interesting things to see and do. 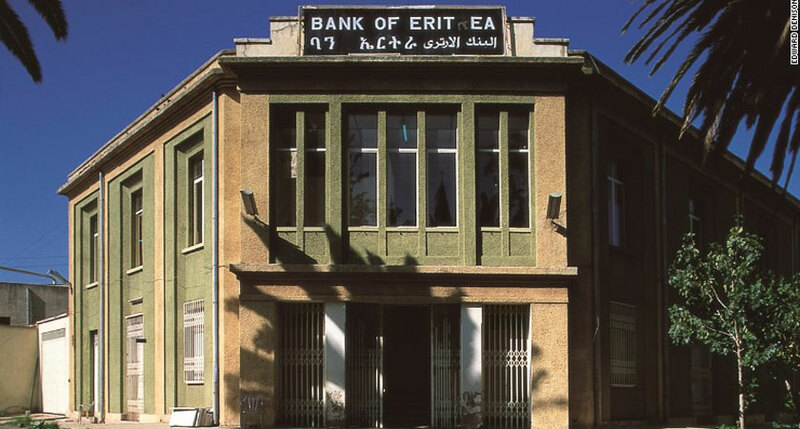 Wonderful art and architecture, years of culture and traditions, historic sites, and the best part is the Eritrean people. 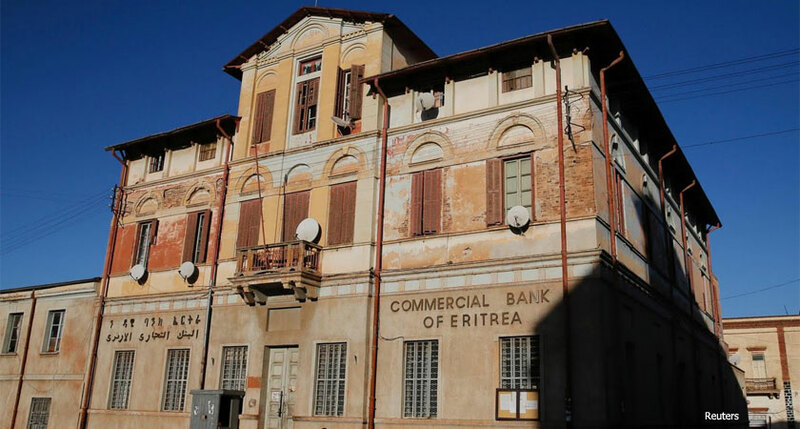 Eritrea needs a wildlife reserve for tourists to visit. When American, Europeans, and Asians think of Africa, they want to see animals. 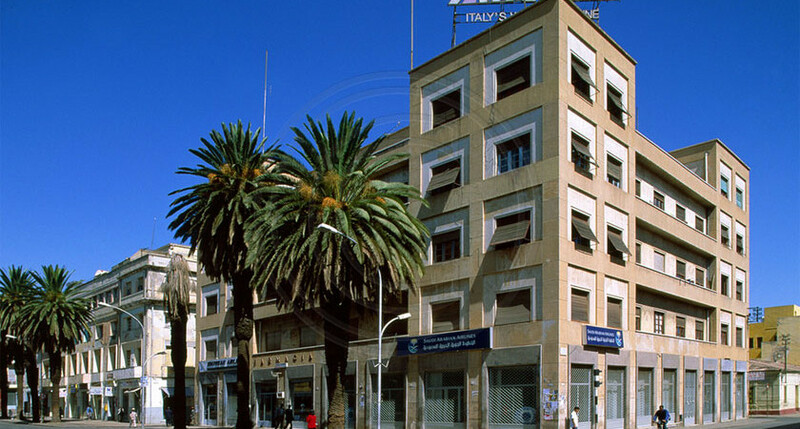 I think Eritrea should expand the wildlife parks and reintroduce lions, elephants…..etc to attract the tourist. We got the read sea beaches, Asmara, and adding a safari type of wildlife would be very lucrative. Well said and as soon as the agame thugs are gone Eritrea will be blessed with plenty of national parks and reserve forest with a variety of wildlife and all the visit will come. 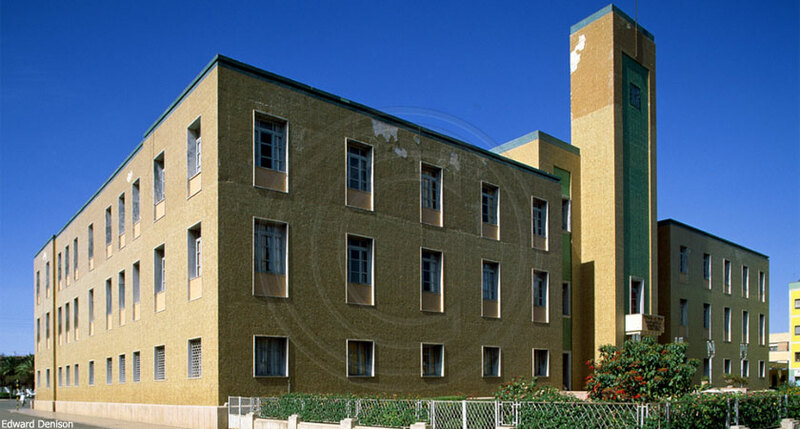 I cannot help but notice the eyesore multi-story building, built after 1991, behind IRGA obscures, rather ruined, the otherwise mesmerizing Asmara city eye appealing symmetrical building scene or view? 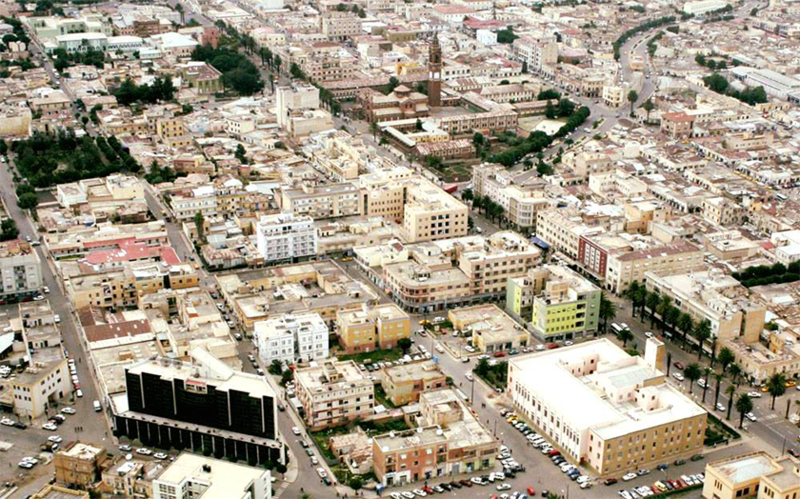 As our revered president Isaias once said Asmara beauty should be reserved, and one way to reserve its beauty is to make such nasty and ugly looking high rise building off limit in this otherwise beautiful open museum city! I completely agree. It should be demolished soon. 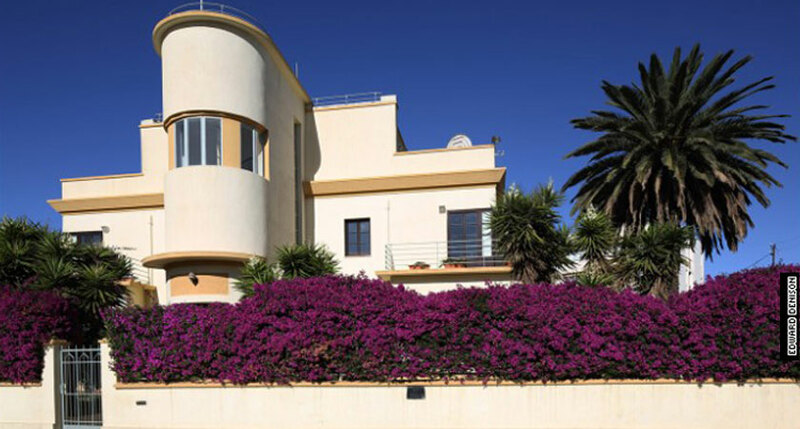 Honestly, I don’t like the “Naqfa house”, either. 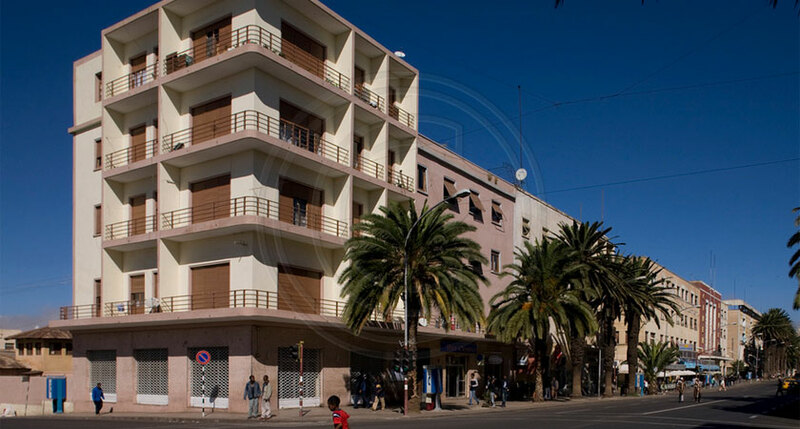 Asmara has been always a tourist city nothing new. 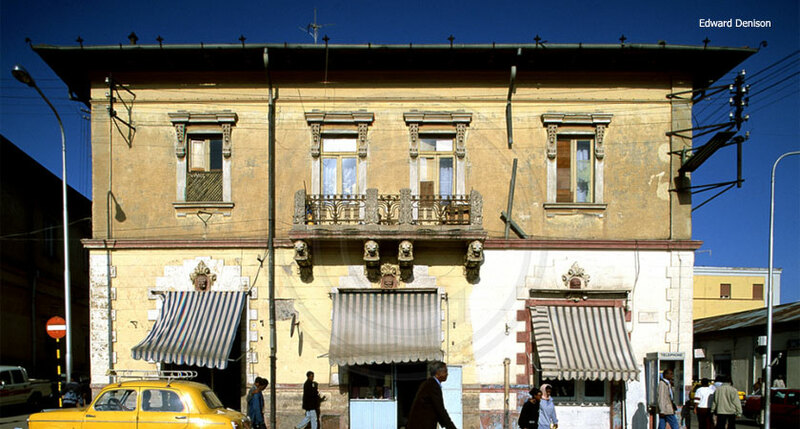 The lunch time rush is on at the Sweet Asmara Cafe. Three elderly men are debating loudly over hot sugary tea. At the next table, two young women indulge in treats from the sumptuous cake counter. The bar is done out in 1930’s decor. From the gleaming coffee machine, the barista, Sara, can quench your every caffeinated desire; dispensing cappuccinos, espressos, macchiatos. 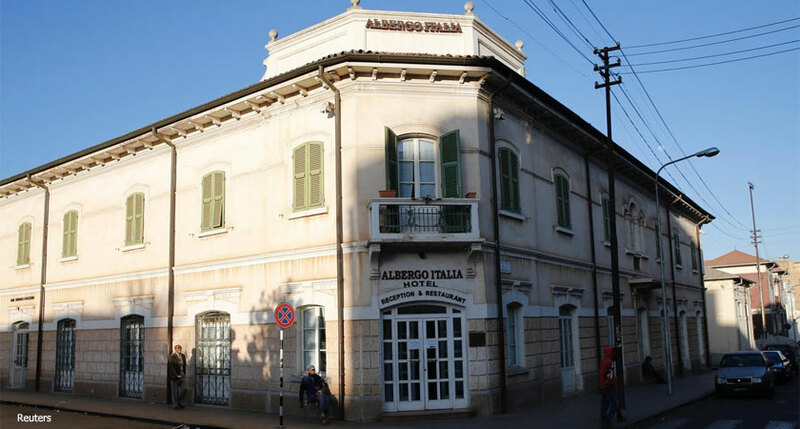 Eritrea’s former colonial rulers didn’t just bequeath the fondness for strong coffee, chic bars and pasta, the architectural heritage of the Italians is visible all over town in Asmara. 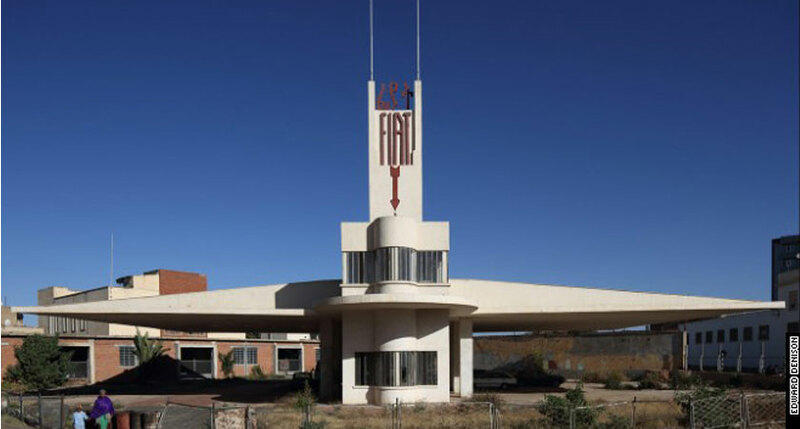 Art deco, neoclassicism, novecento, fascist modernism, Asmara has it all, explains Kebre [inaudible]. 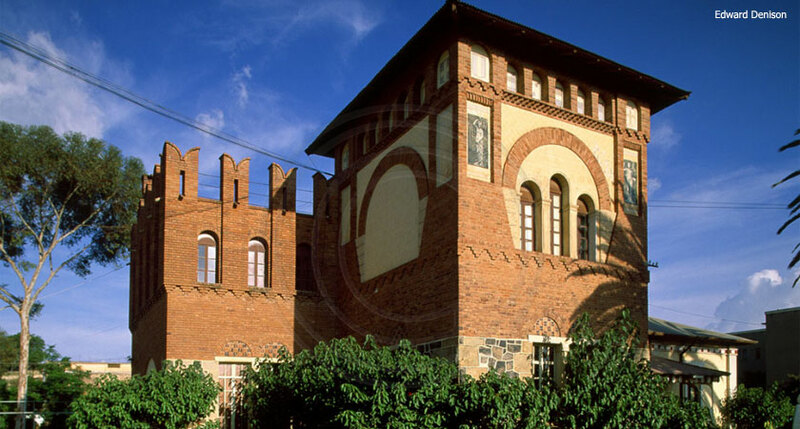 He’s an architect working for the Asmara Heritage Project. 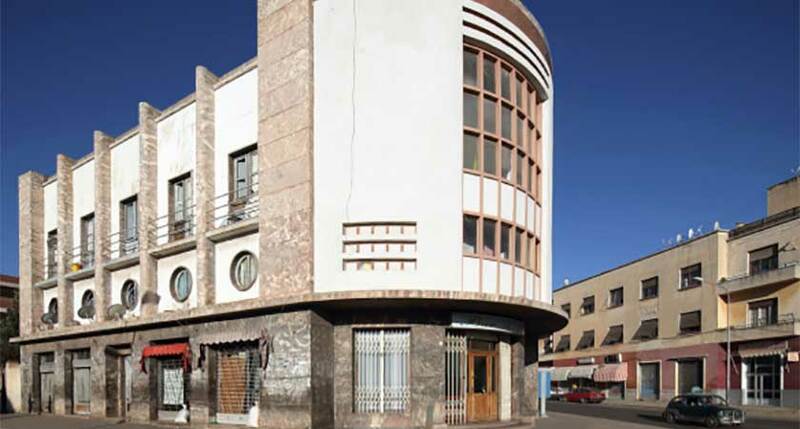 From 1935 to 1941, thousands of buildings were constructed in the city. 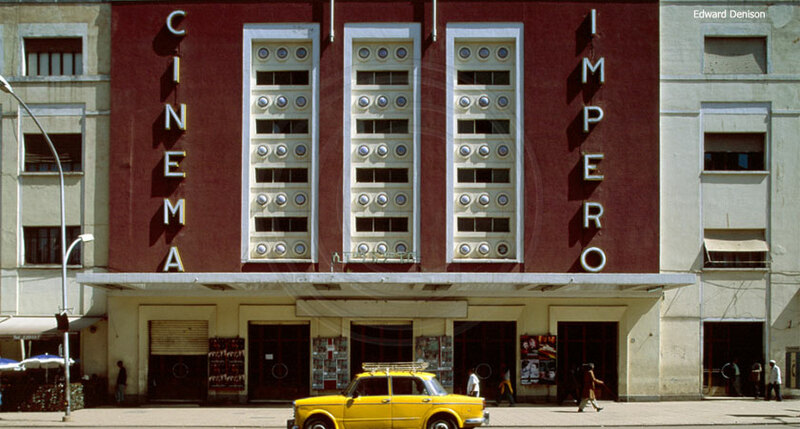 Most reflecting modernist styles and unique architectural ideas such as petrol stations mimicking aeroplanes and boats, cinemas with fine period plaster work and government buildings with monumental designs. 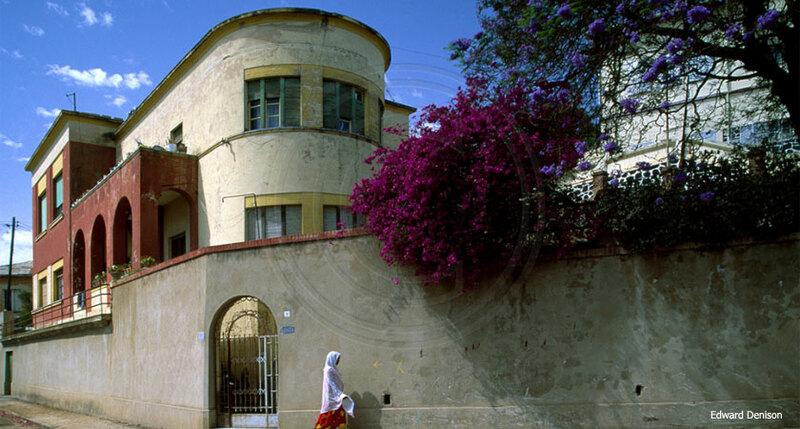 The town goes back more than 1200 years, but the colonial building boom of the 30’s has made Asmara truly unique. 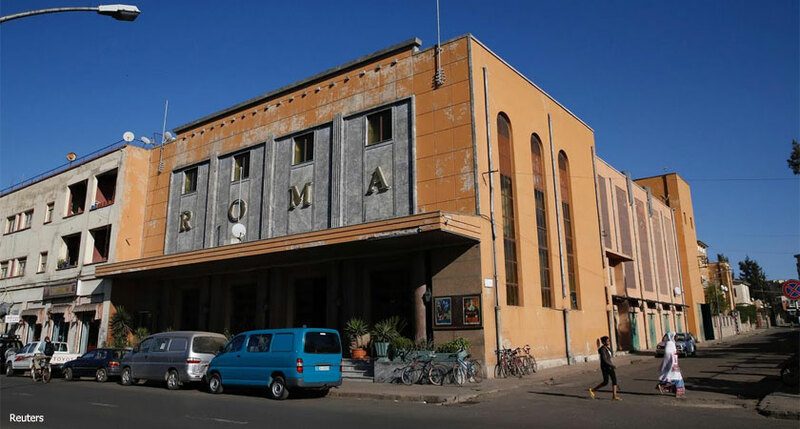 Dubbed “piccola Roma”, Africa’s little Rome, the city is making a bid for UNESCO world cultural heritage status.